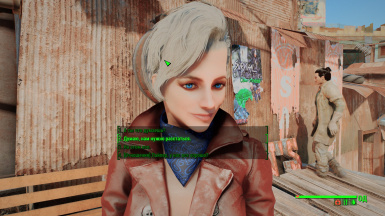 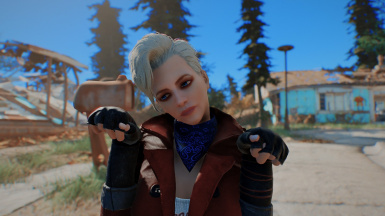 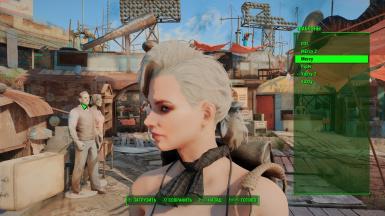 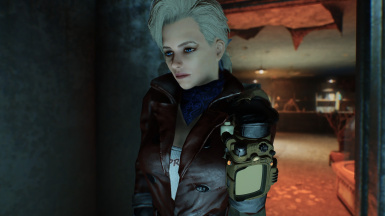 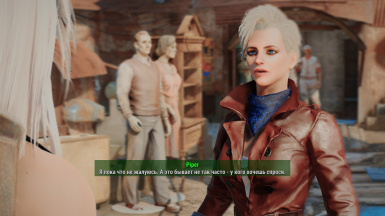 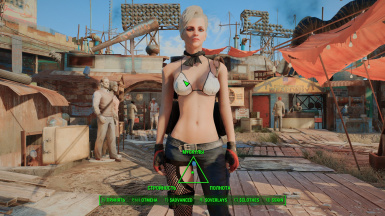 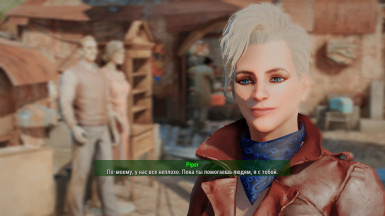 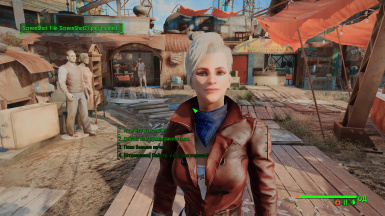 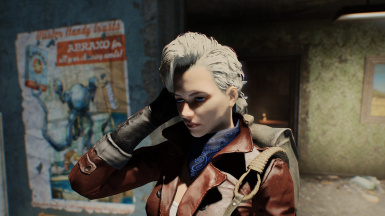 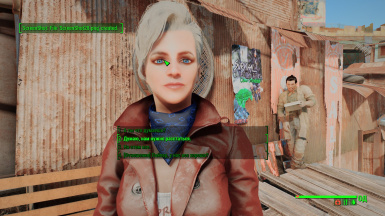 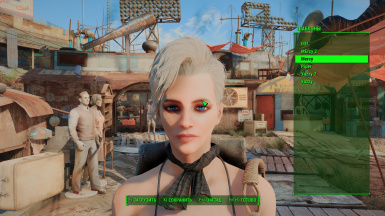 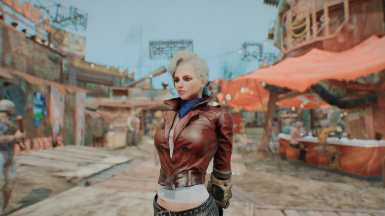 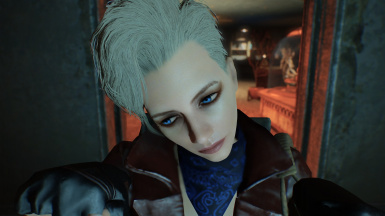 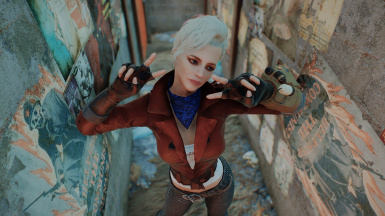 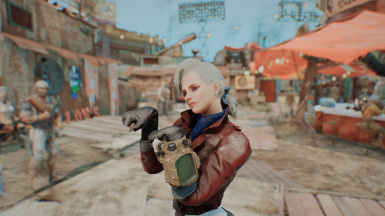 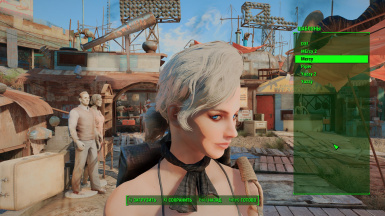 My attempt to recreate Mercy from Overwatch in Fallout. 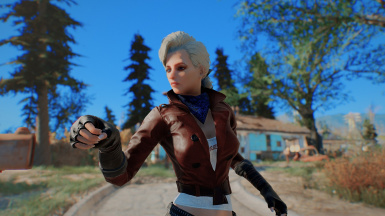 I tried to recreate Mercy from Overwatch with mods which i have. 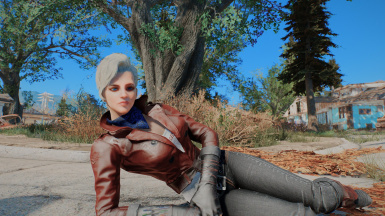 Endorse and vote to let me know what you liked this preset. 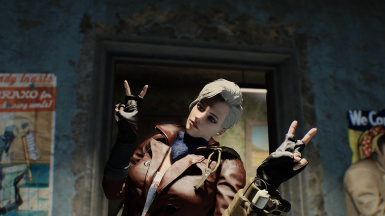 Sorry, if my english was bad.